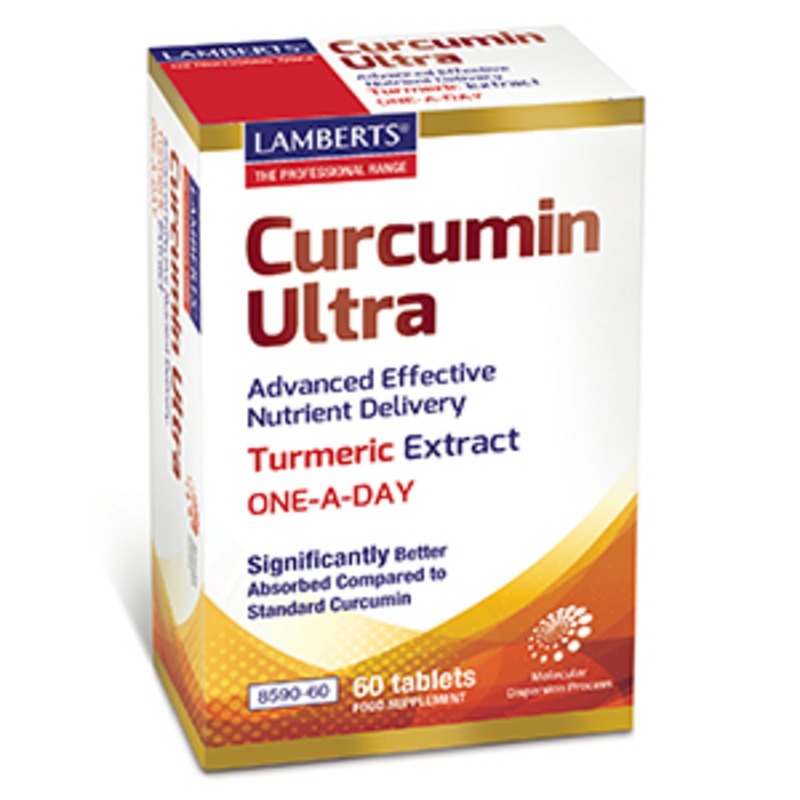 It is well established that the simple consumption and the actual absorption of a supplement may not be the same thing and although there are ways to increase the absorption of a traditional Curcumin (Turmeric) supplement Lamberts Curcumin Ultra is a technically advanced turmeric extract that has been specially prepared to greatly increase the absorption within the digestive system by up to 46 times when compared to standard curcumin. Lamberts® Curcumin Ultra contains CurcuWIN® which is manufactured utilising proprietary UltraSOLTM technology. This is a molecular dispersion process that enhances the bioavailability of poorly absorbed nutrients and increases water dispersibility of fat soluble ingredients such as curcumin. 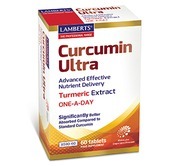 Curcumin Ultra provides the active curcuminoids in the same profile as they are found in natural turmeric. 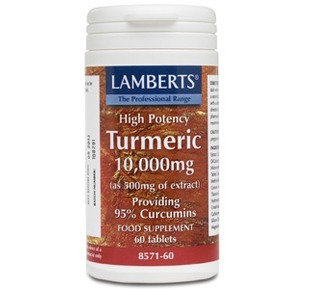 We think this is an important factor when considering this technically advanced turmeric extract. 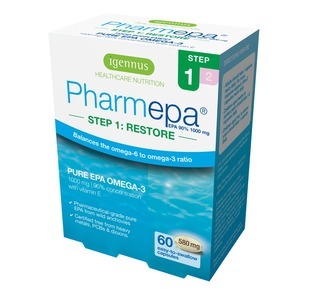 I have found this product very beneficial and The Bad Back Company very helpful and efficient, A quality product and great all round service. Thank you. Hi Clare, Thank you for the taking the time to review your product and our service which we genuinely strive to maintain our great customer care. 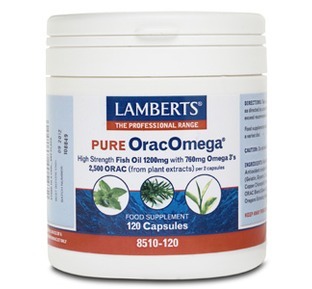 i have been taking Lamberts curcumin ultra for around a year and know it works for treatment of arthritic pain. 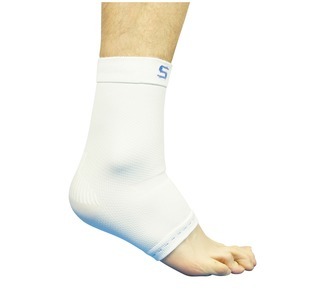 Used your firm for the first time and was really impressed with the speed of delivery and quality of packing. I will be back! I have been taking Turmeric for about 6 months now and for me it is a definite help. I am now trying this new supplement (ultra) and so far so good. Thanks.